Winger who signed new deal to stay until the end of the season following his release from Bromley in November. 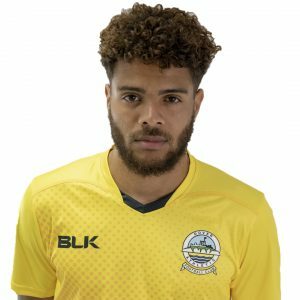 He initally signed on loan from Bromley for one month in October. The former Chelsea and Gillingham youngster joined the Ravens from Aldershot Town last May and has made 12 appearances this season, including one against Dover in the 2-2 draw at Hayes Lane in August. 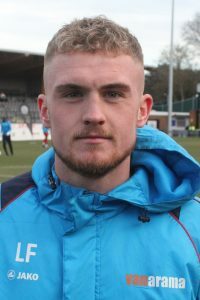 Taylor has also represented England C twice and played 25 games for Aldershot after arriving from Maidstone United in June 2017. 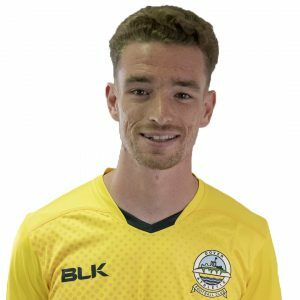 The attacking midfielder spent two years at the Gallagher Stadium after joining from Cambridge United in July 2015 and made 42 appearances.